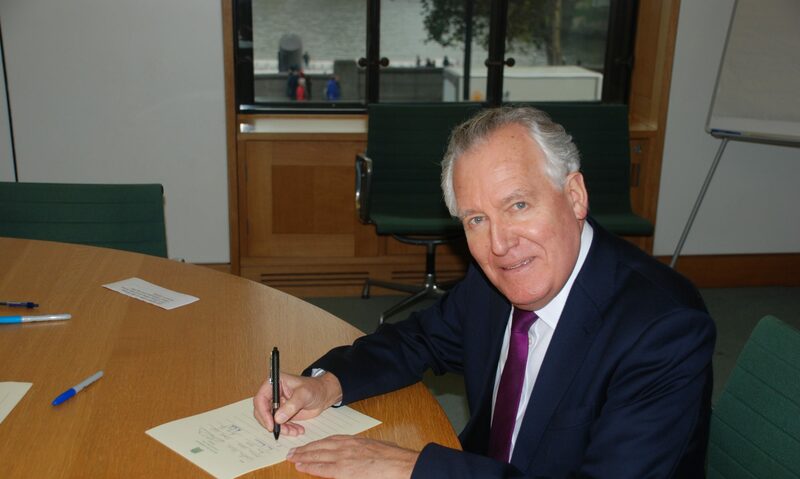 Neath MP Peter Hain has condemned the punitive Welfare changes as ‘extremely costly’ for people in Neath. Mr Hain’s comments come as the Welsh Assembly released figures showing adults in Wales will be hundreds of pounds worse off as a result of the changes to the Welfare system. People living in the Neath and Port Talbot area will be worst hit with an average loss per working age adult of £606 a year, the highest in Wales followed by Blaenau Gwent on £585 and Merthyr Tydfil £580. This equates to £54million lost across Neath and Port Talbot. Commenting on the findings Mr Hain said, ‘these figures show just how much damage is being caused in our communities by the punitive changes to the welfare system, taking millions of pounds every year out of the local economy. Residents in Neath and Port Talbot will face the biggest losses in Wales in Disability Living Allowance and Employment and Support Allowance with £117 and £111 lost per adult per year respectively.